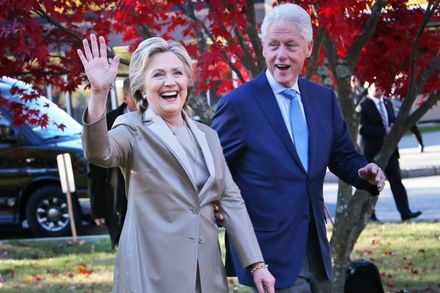 If you are planning on getting your hands on tickets to see Bill and Hillary Clinton, you might want to consider getting those tickets as soon as possible! Tickets are going fast, and the presales are almost completely sold out! Due to the low inventory amount, tickets on secondary marketplaces will also be pretty high, so your best bet at getting your tickets is through the presales! Need a presale password? Check out the presale passwords we have here!